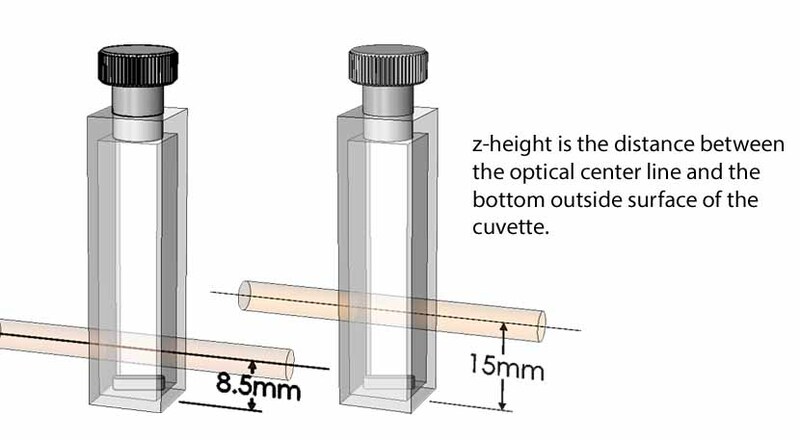 The Luma 40/1280 has four optical ports around the cuvette. 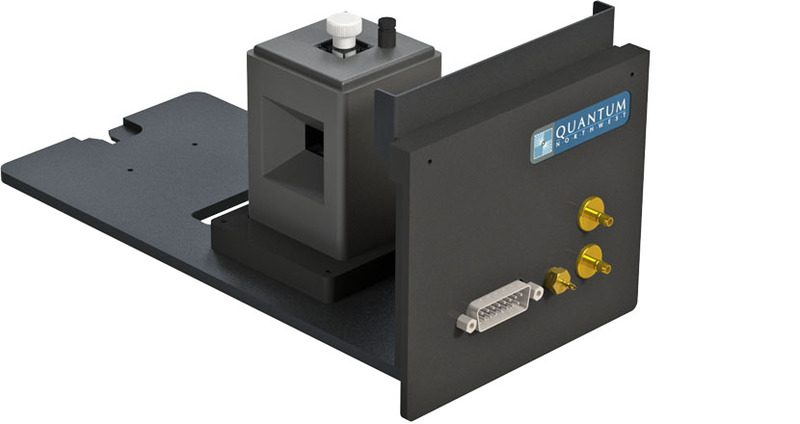 Use it for absorbance measurements when your experiment requires access at 90 degrees for photochemical activation. Purchase the extended temperature option and run the Luma 40/1280 up to 150 °C for non-aqueous samples. Add a Windowed Jacket, purge with dry gas and run the temperature down to at least -40 °C. The Luma 40 is also ideal for work in the biological range of 0 °C to 110 °C. Use it to observe absorbance spectra at precisely maintained temperatures, or for temperature ramping, to observe how absorbance changes with temperature. Operate the TC 1/Single Temperature Controller using the menu button on the front panel of the controller.